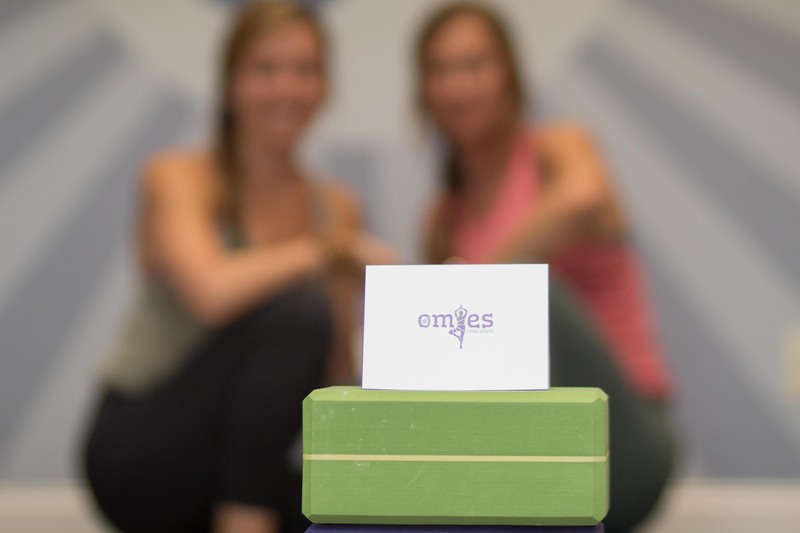 Omies Yoga Studio is the leader in the community, specializing in empowering teens, pre-teens, and kids through yoga and meditation. For children who have ADHD, ADD, High Anxiety, or Autism, our certified teachers create an individualized program specifically for them. Whether it be self-control, compassion, ease, mindfulness, or body awareness, our instructors empower students with tangible tools they can use for life. 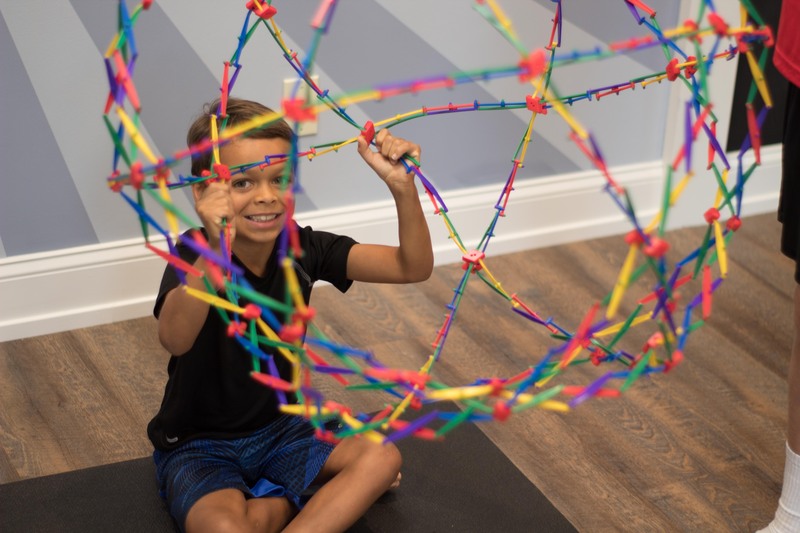 We create a safe environment that encourages self-expression and confidence, while developing awareness and building connection to the body and mind.